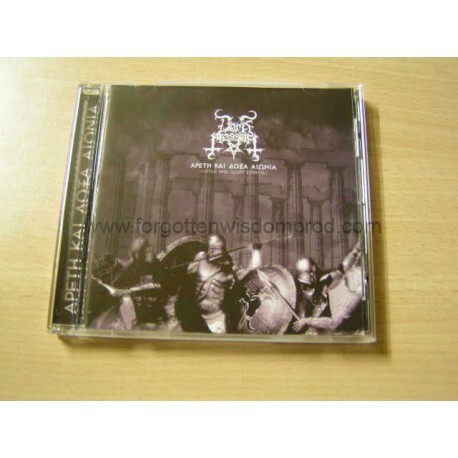 Black Metal coming from Greece. Modern approach, with fast parts, blast beats, but also that typical melodic riffing, reminding Rotting Christ, and also more nordic, some swedish bands, like Marduk. A great combination of influences, still with the greek style prevailing. Highly recommended !